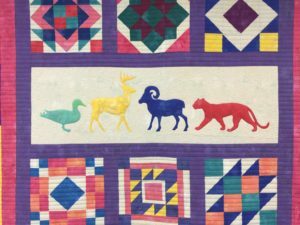 Let’s talk a little bit about quilt designs. Of the quilting variety. Not the piecing variety. 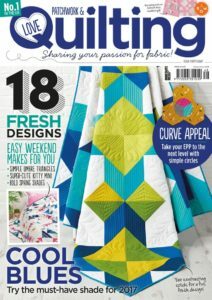 How many of us struggle with keeping our quilting plans fresh and unique? 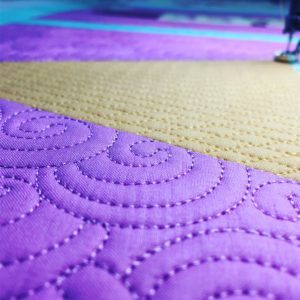 If you’re anything like me, you might be constantly on Instagram or Pinterest searching through “free motion quilting” posts or “custom quilting” or “longarm quilting”, or any other search request you can think of. And while I don’t ever want to copy someone else’s work, I’m always trying to find my own voice through things I like in other quilters’ work. I’m often blown away by tedious, tiny, overthought, quilted to death quilts. I know I don’t charge nearly enough to compensate me for my time if I were to quilt every quilt that way. To be honest, I wouldn’t even be able to pay the electric bill! Don’t get me wrong, this is not a post to get on my soap box about charging what you’re worth. 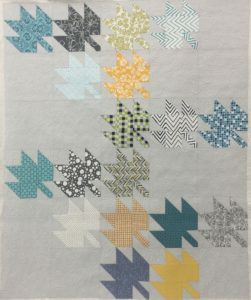 I just want to discuss simplicity in quilt design. 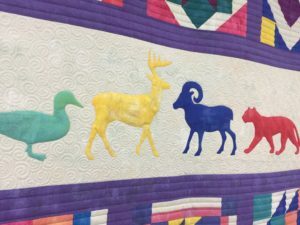 I chose one of the quilts I quilted this year, that honestly, isn’t a show quilt–it isn’t a mind blowing quilt design, but it is thoughtful enough to look good (in my opinion). 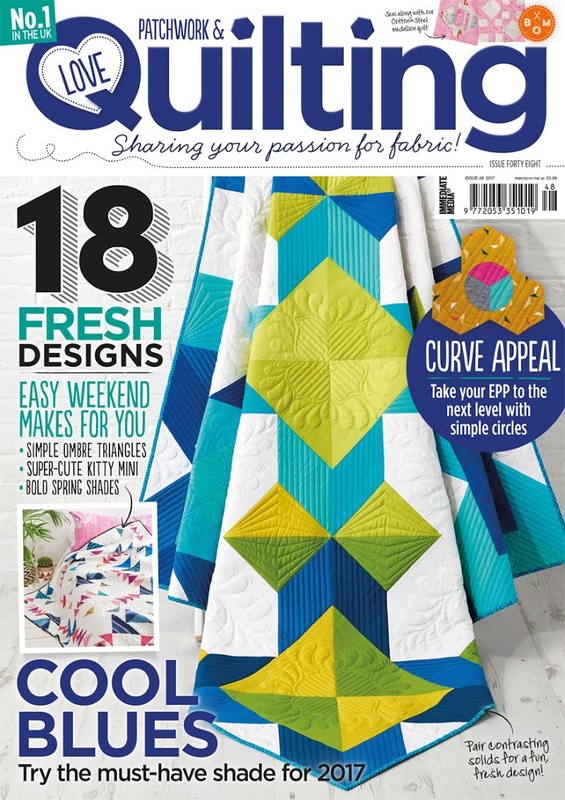 Isn’t the purpose of a good quilter to make the designer/piecer’s work shine? To make the block or the quilt look it’s absolute best? I chose two motifs do be used on this quilt. 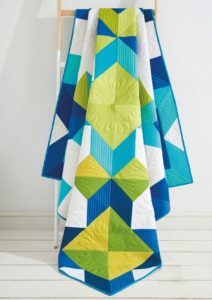 One was a continuous loop that was stitched throughout the green pieces on the quilt to give uniformity to the design. 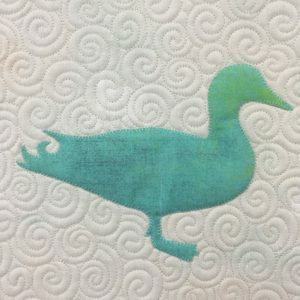 I recently saw a quilt on Instagram from a quilter I follow on a log cabin quilt. 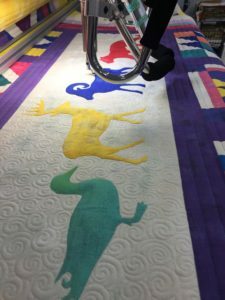 The quilter is extremely talented and really takes quilting to a new level. The log cabin quilt was QTD. Quilted. To. Death. It looks good. But the actual quilt is lost in the quilting. What purpose does this serve? I almost feel like it is just to inflate the ego of the quilter, and maybe the piecer requested this…but I wouldn’t think so. Shouldn’t the piecing and quilting work together to make the quilt balanced overall? I would really like to post a picture of what I’m talking about, but I don’t want to demean anyone’s work. Also, keep in mind that I’ve only been sewing and quilting since about 2011. So really, in the grand scheme of things, what do I know? 🙂 Just something to chew on and think about when it comes to quilt design…does more sometimes equal less? A couple of months ago, I had the awesome opportunity to quilt one of my customer’s “Letters from Home” quilt (pattern by Heather Givens/Crimson Tate). Now, I have to preface this post by saying that I’m barely wetting my toes in the waters of custom quilting. But I am super-duper proud of the quilting on this quilt. I’m going to take you through the process. 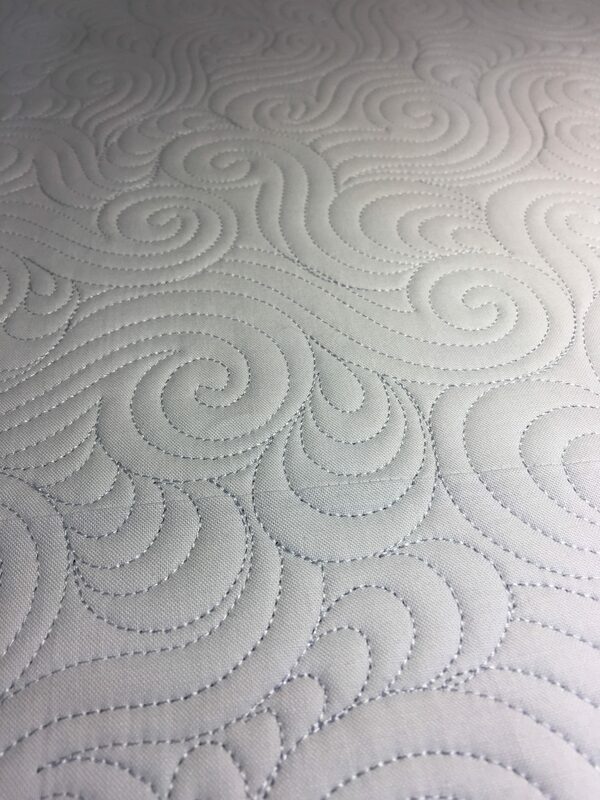 I like Glide’s thread for a little pop of sheen on a quilt. Plus, it quilts like a DREAM. I selected a few different thread colors for the quilting on this quilt. Mainly, I changed thread colors to help them blend with the fabrics they were quilting on for a more subtle pop. 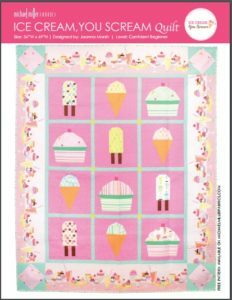 I used Quilter’s Dream batting for this quilt, as I do with most of my client quilts. 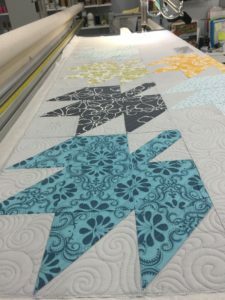 Some people might have you believe that once the quilt was loaded and the threads picked out that the quilting just magically happened with a wave of their wand. Here’s my dirty little secret: This quilt sat on my frame for a week. An entire WEEK. I had sketched out at least a dozen ideas for quilting, and each morning I would go out to my studio, ready to attack. But then I would end up standing there, staring at the quilt top. I changed my mind so many times, and then decided on the most difficult (or most time consuming) design I had drawn up. So I broke out my water soluble marking pen and trusty ruler and started marking some guidelines for the quilting. I did some straight line quilting on the borders after marking them, and then marked the rest of the quilt as I went. Each pass on the longarm took me about an hour to mark with the ruler and pen. 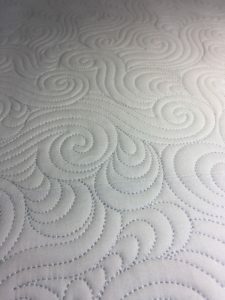 The thing about the design being quilted, is that it isn’t complicated. It’s just a bunch of straight lines and loops, but the way they are put together really leaves you with a huge impact. I have a black light on my longarm and seriously think it is SO cool. This shows the texture a little better. I really wanted to focus on the texture on this quilt, and so I chose to stitch in the ditch around the envelopes and the focal fabrics so they would pop out more. 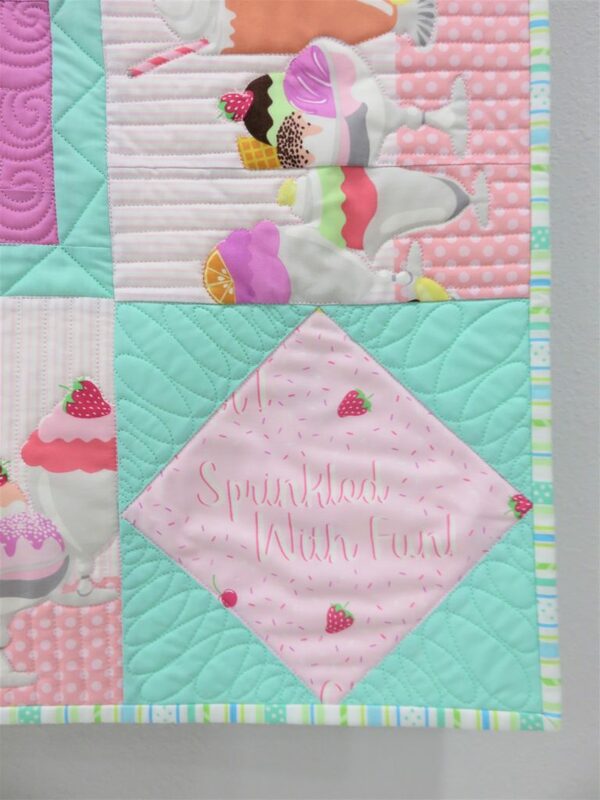 My client selected Japanese import fabrics from Bunny Designs (out of Austin, TX), with a backing out of an adorable cupcake pattern (see the first photo in the post). The attention to detail and her impeccable piecing made this quilt one of my all time favorites to quilt. 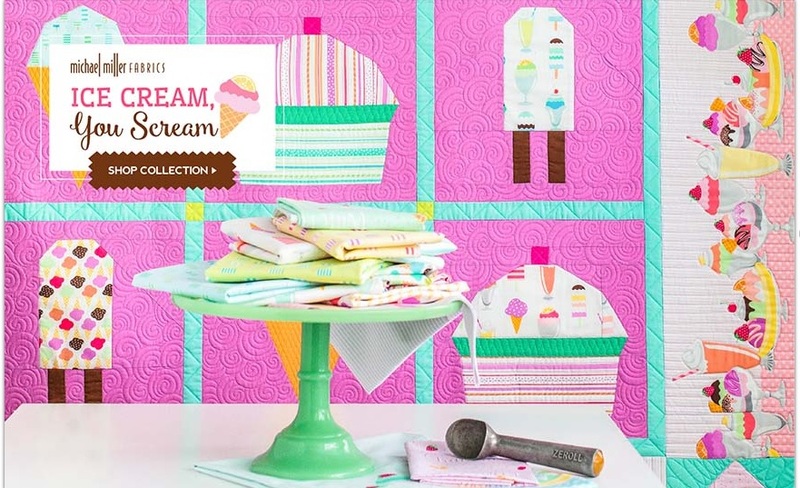 The quilt pattern by Crimson Tate is SO cute, and an ingenious way to showcase focal fabrics.